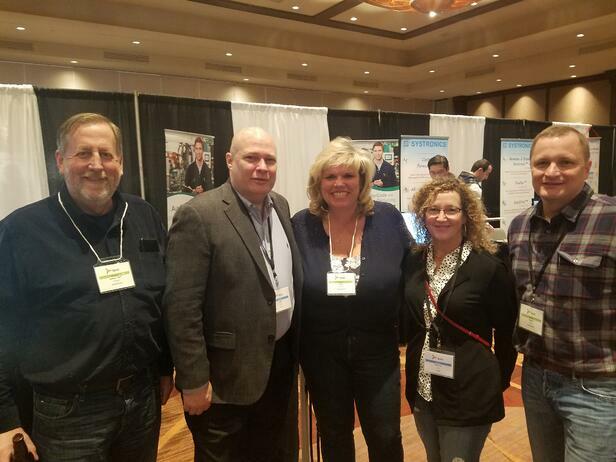 Last week, Website Pipeline attended the 15th annual Third Party Advantage Conference (TPAC) in Niagara Falls, Canada. 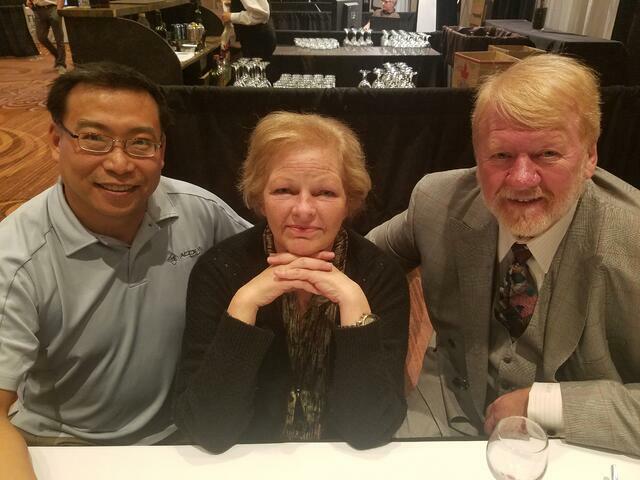 Website Pipeline is no stranger to this conference for Sage 300 resellers and third party vendors; however, it was the first time Darcy Boerio and I experienced the show. 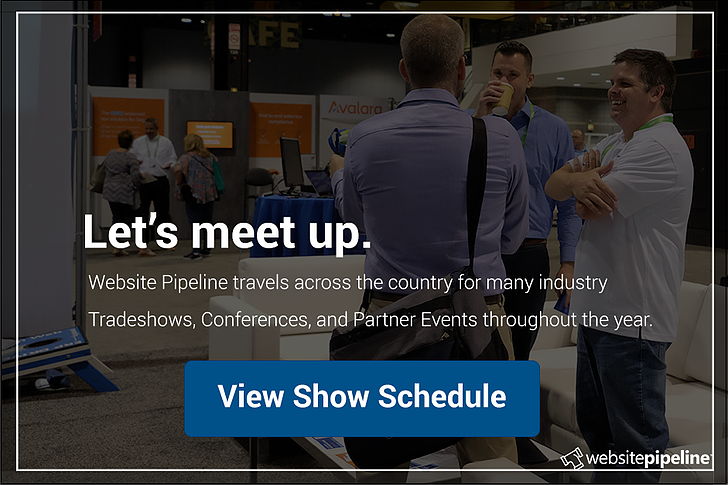 Website Pipeline appreciates every chance to interact with our partners in person. 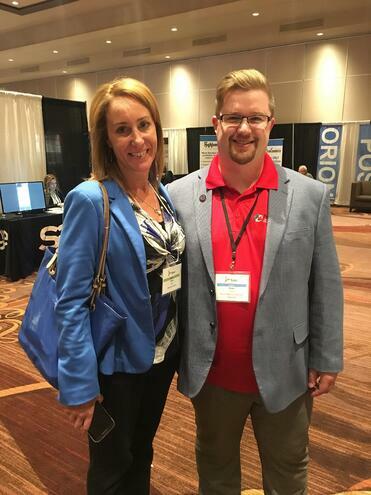 Darcy and I had a great time joining other third party vendors to speak with Sage 300 resellers about how our solutions can solve a variety of their customers’ business issues. 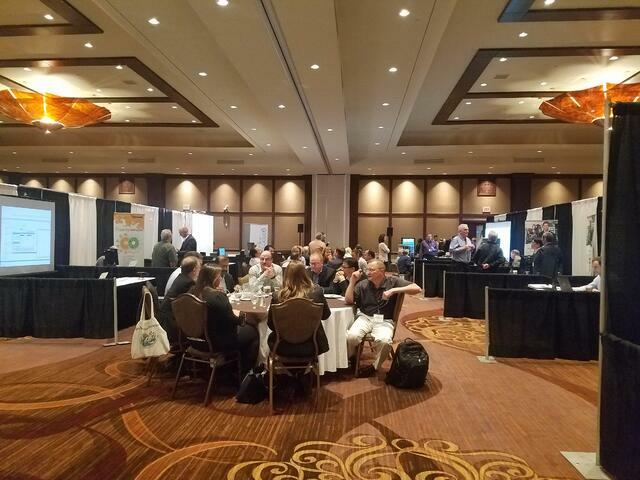 Exhibitors were able to discuss and demonstrate their software during hour-long breakout sessions as well. 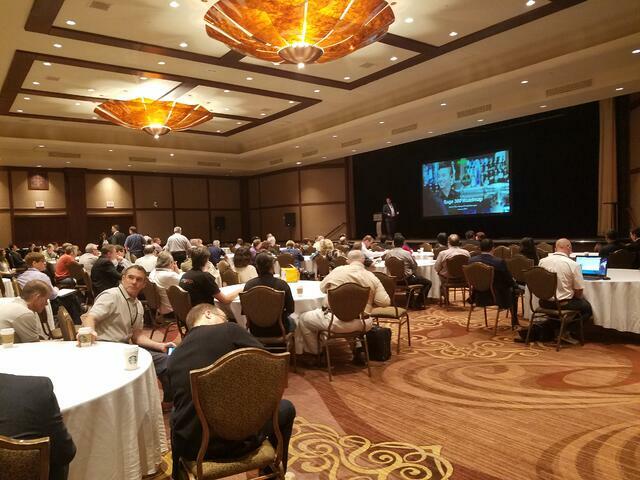 Two keynotes put on by Sage, as well as networking opportunities with representatives in attendance, provided a valuable environment to ask questions, offer feedback, and discuss the Sage 300 roadmap ahead. 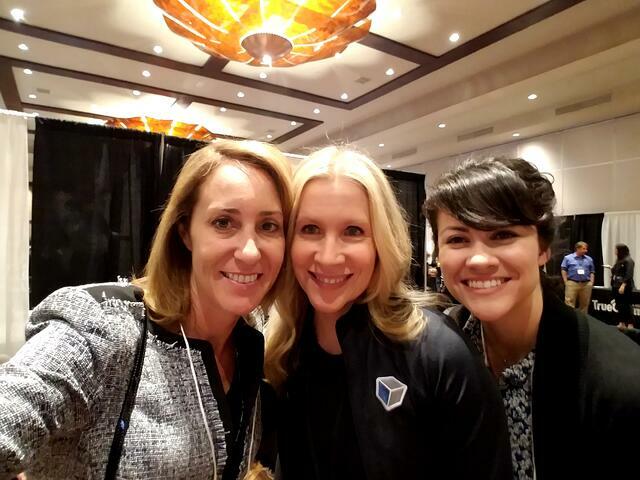 Nearly every vendor I spoke with said this event has been a must-attend for years. 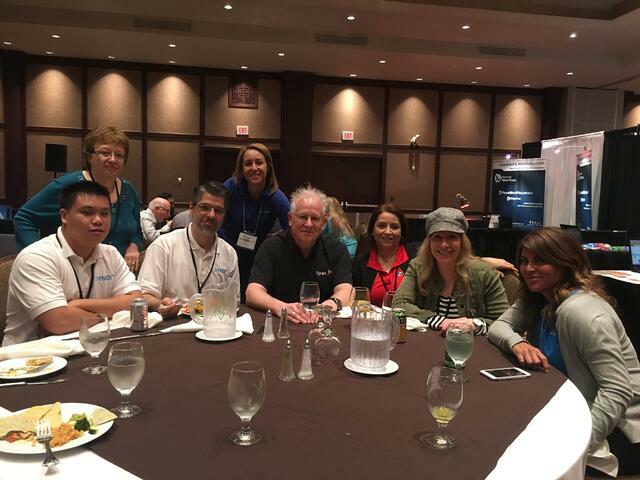 With attendees’ calendars full of trade shows and events year-round, it was apparent that TPAC organizers make it their mission to ensure this trip is worth everyone’s time. 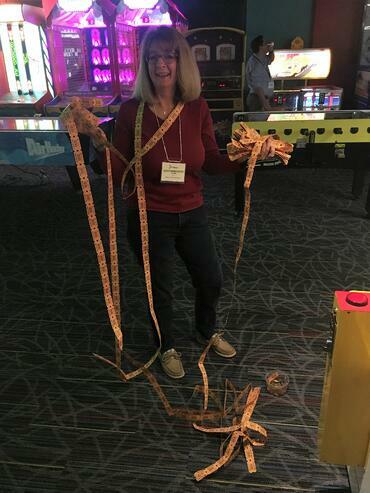 They asked us for suggestions, offered advice and guidance, and even scheduled “Event Night” activities far from the norm (as in a private arcade complete with games, bumper cars, and glow in the dark mini golf!). 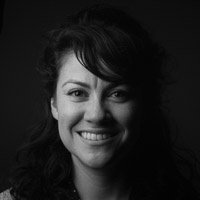 Sharing a few days with this tight-knit community helped to foster new relationships and encouraged the strengthening of existing ones. 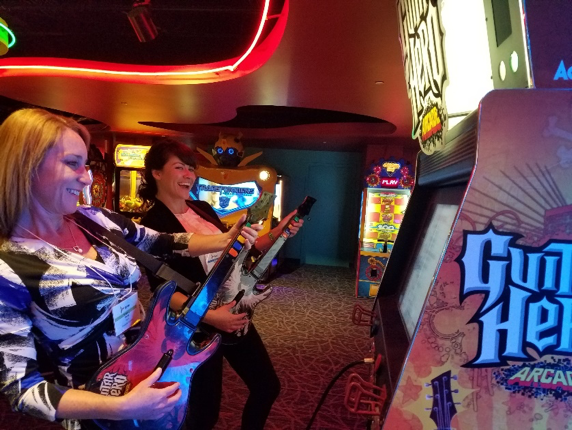 I’m glad Darcy and I represented Website Pipeline at TPAC 2017.
Who knew Darcy is such a guitar hero? 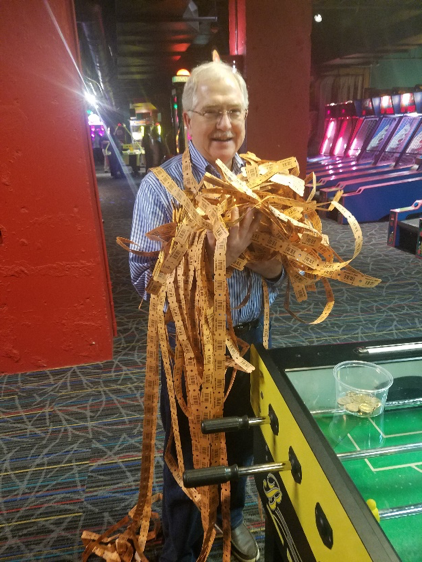 How did Fred Dean (Front Line Systems) get all those tickets?